Sean Szymkowski March 18, 2019 Comment Now! 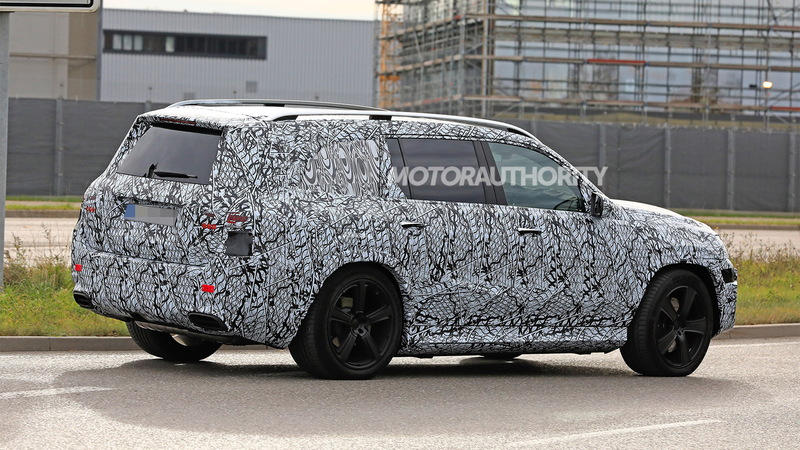 The Mercedes-Maybach GLS will likely debut this year before production begins at Mercedes-Benz's Tuscaloosa, Alabama, assembly plant. Naturally, it will come with a high-profile price tag, potentially making it the most expensive vehicle assembled in the United States. Automotive News (subscription required) reported Monday that the German brand will hand production to its U.S. factory. Sources told the publication that the SUV will likely debut in China this year before going on sale in 2020. The same sources added that prices will start around $200,000 and a 560-horsepower V-8 will be the standard engine. Critically, the vehicle's arrival pushes Mercedes-Benz and Maybach into an ever-expanding segment. The Bentley Bentayga, Rolls-Royce Cullinan, Lamborghini Urus, and more to come will take advantage of an expanding market for high-profile SUVs with prices to match mortgages. Eventually, Mercedes-Benz wants to extend the Maybach name to more vehicles where it makes sense, too. As for its design, the Maybach GLS should pull cues from the Vision Mercedes-Maybach Ultimate Luxury Concept unveiled last year. 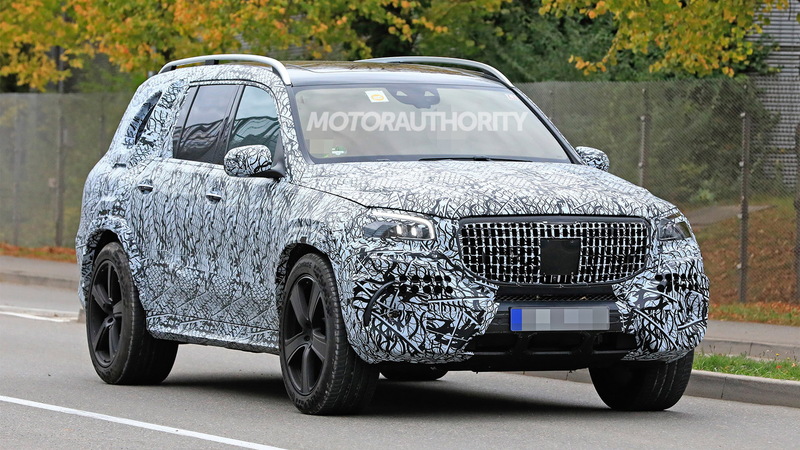 The SUV will share its body and lights with the standard GLS, but spy shots showed the Maybach version will receive a unique grille at a minimum. 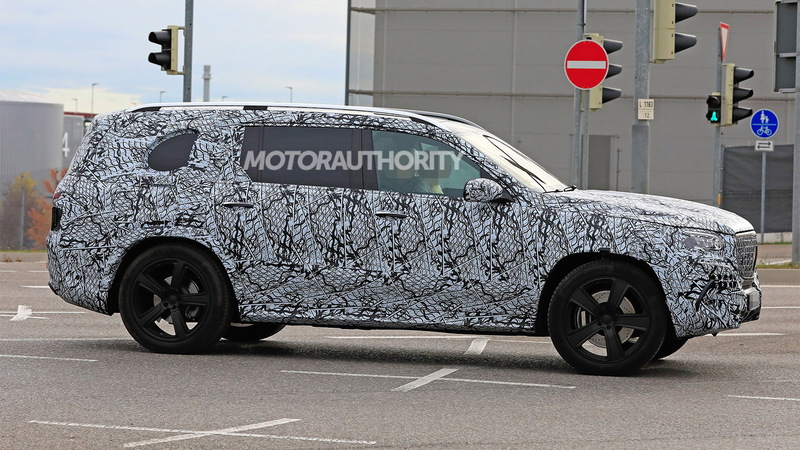 The cabin is where we'll likely see the biggest departures from the standard GLS versus the Maybach model. The latter should put an emphasis on even grander materials and potentially focus on rear-seat passenger comfort as well. If the Mercedes-Maybach Ultimate Luxury Concept is any gauge, the back seats will be a very nice place to be. 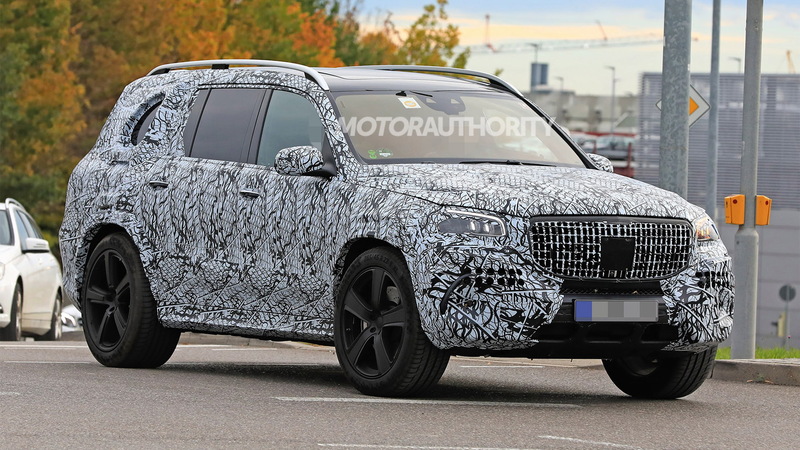 Mercedes-Benz likely has high hopes for the Maybach GLS. Since the brand revived the Maybach name, which is currently reserved for the S-Class, it's been a smash hit. Last year, we reported one in 10 S-Class sedans sold was a Maybach model. China, Russia, and the U.S. has scooped up most of the Maybach vehicles. 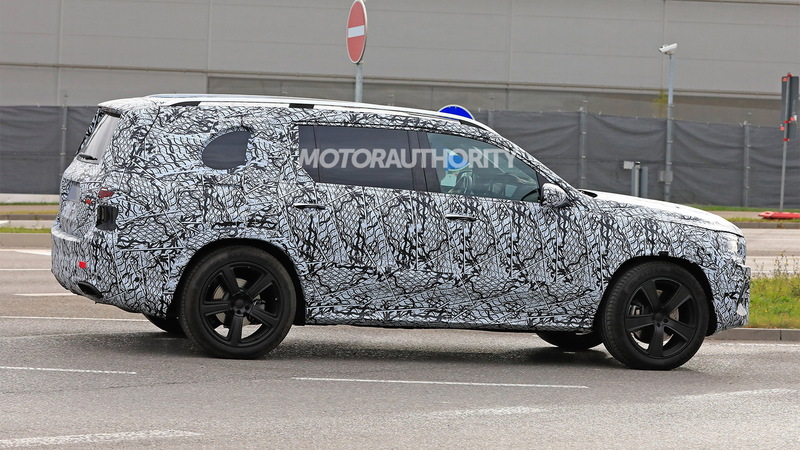 Note, the GLS won't be the first SUV to receive the Maybach treatment. That honor goes to the Maybach G650 Landaulet launched last year and limited to just 99 units.